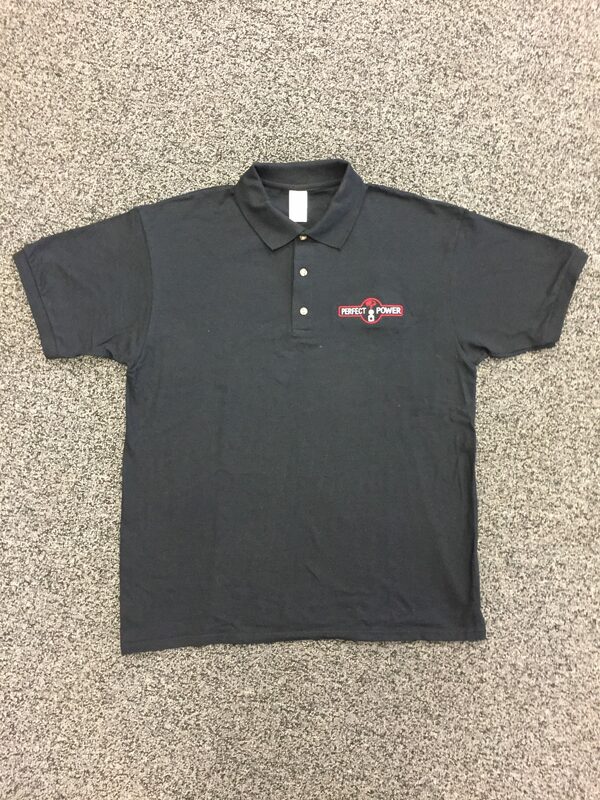 High quality fabric with embroidered logo. $30. Sizes from S-XL available.